First impressions matter, especially on job interviews. As much as we all wish that actual qualifications mattered most, research suggests that first impressions shape perceptions of professional competence. Those who perform well in the "rapport-building stage" of an interview (when you meet and greet people) are often rated higher on evaluations of professional capabilities, whether or not they are better qualified. Higher ratings lead to more follow-up interviews and eventually more job offers. 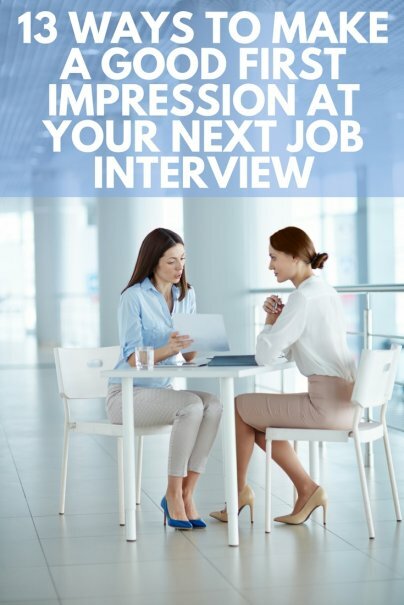 So, making a good impression can help you land a job. Here are 13 ways to shine. Dress in professional attire as if you were making an important presentation, meeting with a key client, or having lunch with the senior vice president or CEO. Make sure your clothes are not too tight, too revealing, or too baggy. If you have a question about whether your attire is inappropriate, don't ask a friend to confirm your choice. Just change your outfit. Also avoid wearing too much jewelry, perfume, or aftershave lotion. Determining the exact clothing to wear can be tricky as dress codes vary. In many office settings, a suit is the recommended attire. For others, the dress depends on the targeted position, so research (e.g., contact HR, ask a friend who works at the company, and peruse LinkedIn profiles) to decide what to wear, leaning toward classic rather than trendy colors and patterns. 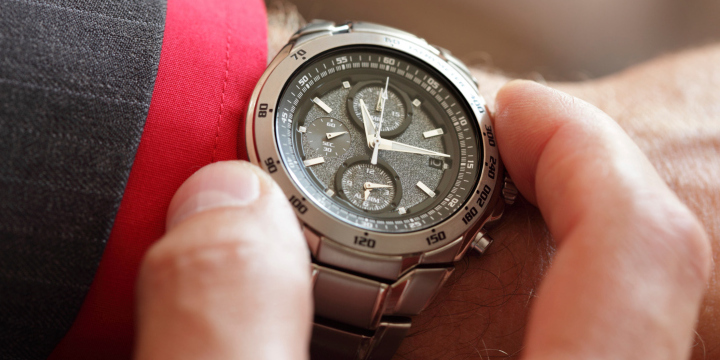 Ideally, you should arrive about 10-15 minutes before your interview. Being late for an interview sends the signal that you are unreliable and inattentive to details. Showing up too early makes you seem over-eager and stalker-like. If you arrive 30 minutes or more before your scheduled session, then the hiring manager may feel rushed to greet you or uncomfortable with the prospect of having you hang out in a reception area. Demonstrate promptness without seeming like you have nothing better to do than wait around for a prospective employer. To get the timing right, visit the interview location and determine the appropriate travel time before your meeting day. Your entrance is a key to making a positive impression, according to career and professional development advisor Elizabeth Dexter-Wilson. She recommends keeping your head up, acknowledging those in the room or reception area, smiling, and saying hello. Shake hands with a firm grip. A firm handshake, not too tight and not at all limp, demonstrates confidence. Extend your hand in greeting to human resource representatives, hiring managers, senior-level managers, and potential colleagues. And, if you are not already standing, stand up when someone enters the room prior to shaking hands. Show kindness to everyone you meet. You want to make a good first impression in all encounters, not only for kindness' sake but also because those on the front lines may share their perceptions about you with hiring decision-makers. Be gracious to each and every person including parking lot attendants, security officers, receptionists, executive assistants, human resources team members, potential co-workers, and hiring managers. Behave like you are excited about the job, even if you are secretly wondering if the position is a good fit for your talents. Acting interested can help you engage the interviewers. Then, you can learn more about the organization and its needs, and determine whether you should pursue the position. Though most interviewees wouldn't intend to be insulting or insensitive, you might accidentally say something you regret. 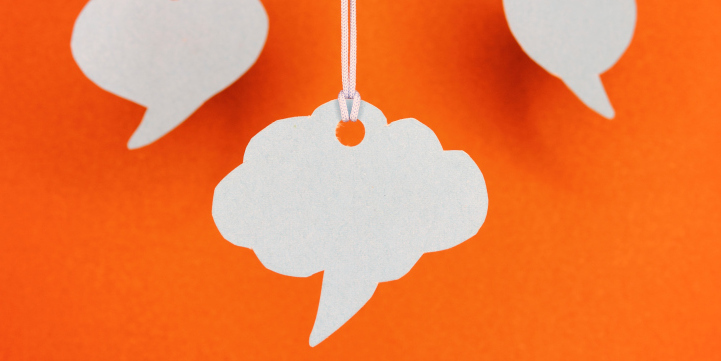 Avoid conversation starters using too-casual or off-color slang or make comments about personal appearances, politics, religion, or controversial topics. Plan your opening remarks and be gracious if someone makes an unkind comment to you. Be ready for conversation with knowledge about the company, responses to common interview question, and questions of your own. Don't act like you know everything or you will seem arrogant. But certainly read the organization's website and relevant news so you can talk intelligently about the company. Practice your responses to typical questions and prepare stories about your recent accomplishments, particularly ones that illustrate how you make you a great fit for the organization. Finally, put together a list of questions to pose when the interviewer asks if you have questions. toss your cup of coffee or bottle of water. Make sure your smile is nice. 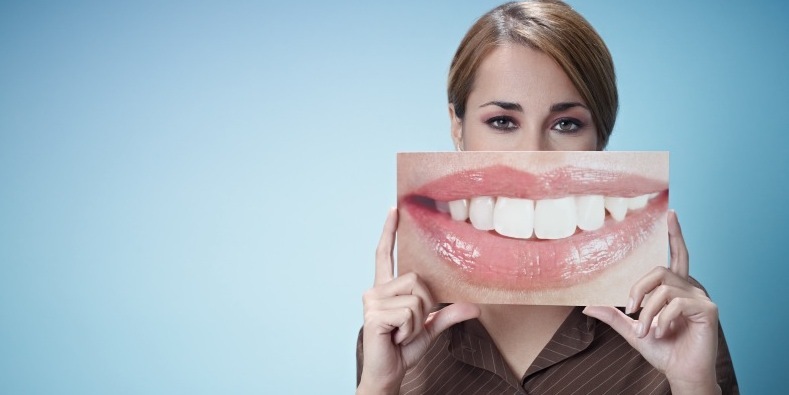 Deal with major issues by visiting a dentist or dental hygienist before you begin the job-search process. On the day of your interview, brush your teeth and floss, and avoid eating right before your meeting. During the interview, remember to smile. You'll want to bring hard copies of your resume, references, and other job-search materials to the interview. Carry these in a portfolio for a polished look. 12. Know the Answer to "Why Are You Here?" To start your interview well, prepare your response to the question, "Why are you here?" Note that the response should be more substantial and insightful than "to interview for a job." Tell the interviewer why you are excited about the prospect of joining this particular organization. Briefly explain how your expertise could contribute to the company's success. Impress your interviewer by getting her name right the first time. This technique is especially helpful if you are meeting someone with an unusual name or if you have difficulty retaining new information. Research the names and titles of those you may be meeting for the first time (hint: look them up on LinkedIn or ask human resources for this information). Rather than ask someone to repeat her name during a face-to-face meeting, memorize the name ahead of time. How have you made a good first impression on a potential employer? Ha, and those of us who start sneezing at the slightest scent of aftershave or perfume say thanks! A few of the techniques seem obvious but may not be part of your routine if you don't go on many interviews -- for me that would be to remember to remove change from my pockets or purse to keep them from making distracting noises. Awesome article. I would like to say that you have covered all of the points in this article to succeed in an interview. Proper dress code and positive body language are basic requirement to impress recruiter within first meeting. But this article explains so much about other important factors as well. Thanks for the post.